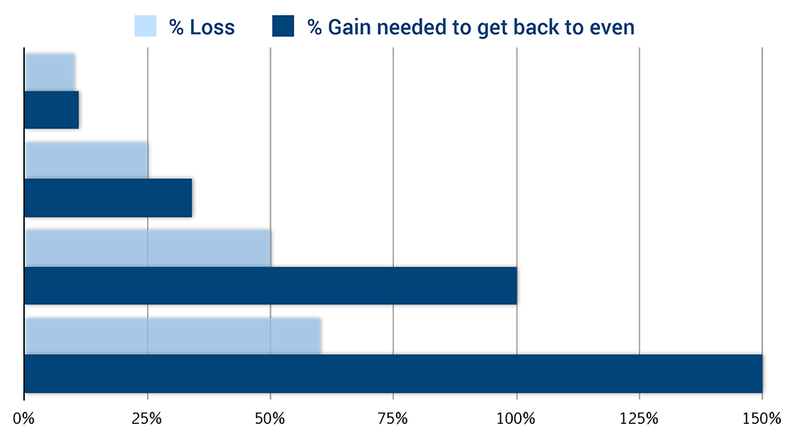 Simple math proves that losses are far more harmful to your long-term success than gains are helpful. 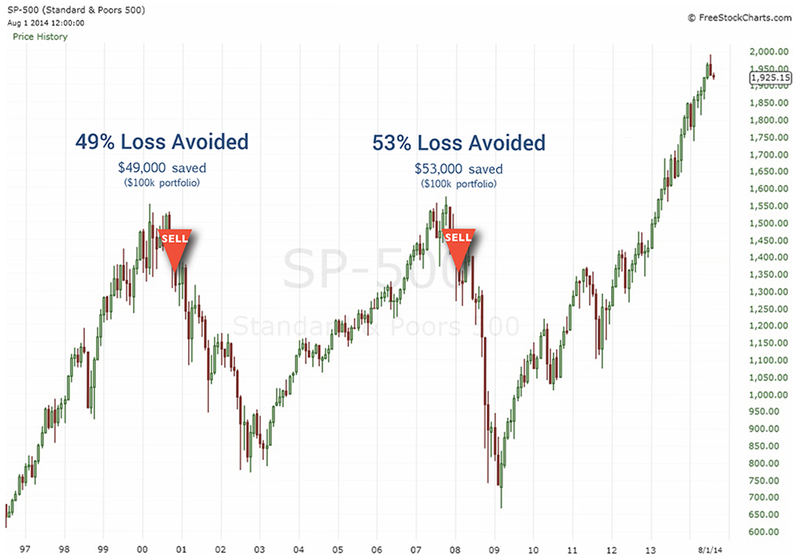 If you lose 50% of your account value (as in 2008), you have to gain 100% just to get back to even. 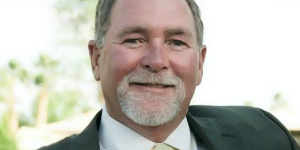 Such losses can devastate your portfolio and delay your retirement for years. We’re all taught the benefits of compounded returns. Well, losses work somewhat similarly. They work exponentially against you. The more you lose, the more difficult it is to recover. As investors, our primary focus must be on protecting against heavy losses. Buying and holding through 50% market dumps is simply not a viable investment strategy. Wall Street wants you to be fully invested at all times, always a buyer for their “product.” Yet this ignores the power of selling to limit losses and capture gains. Attempting to time the market as an amateur, however, often leads to buying high and selling low. Smart Chart Investor uses technical indicators with proven historical correlations to identify and act on significant trend changes. Our tried-and-true methods accomplish every investor’s #1 goal: avoid heavy losses by selling at the right time, so you’re not holding on through the next bear market. Our model has 86% accuracy in identifying entry points. 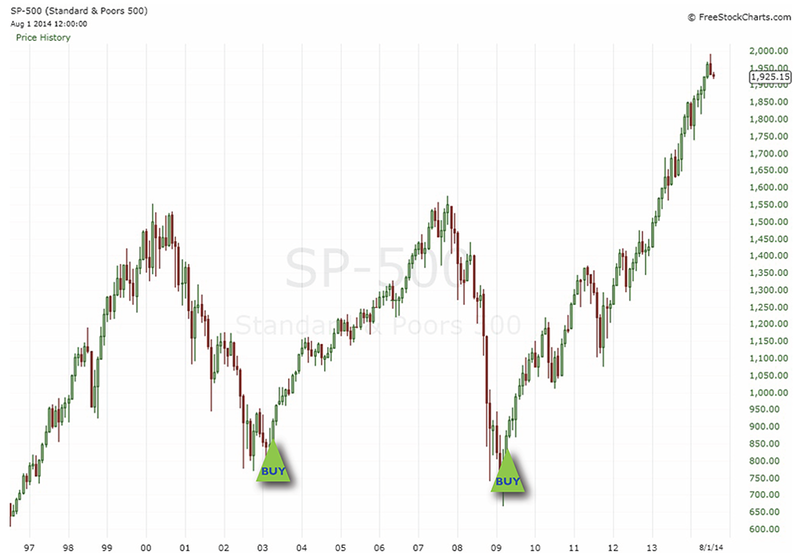 With over 30 years of experience, and a model that we’ve tested over 60 years of price history, Smart Chart Investor has identified patterns that indicate when a bottom has formed and a bullish trend has begun. When we buy, we are not predicting the future price of a stock or ETF. We are reacting to indicators and price patterns that have proven to show a change or continuation of a trend. For detailed examples, please read Chapter 4 of our free e-book, Buy Stocks Like a Pro. It’s great to be 86% accurate when buying equities, but what’s even more important is that we calculate and control the risk of every trade. 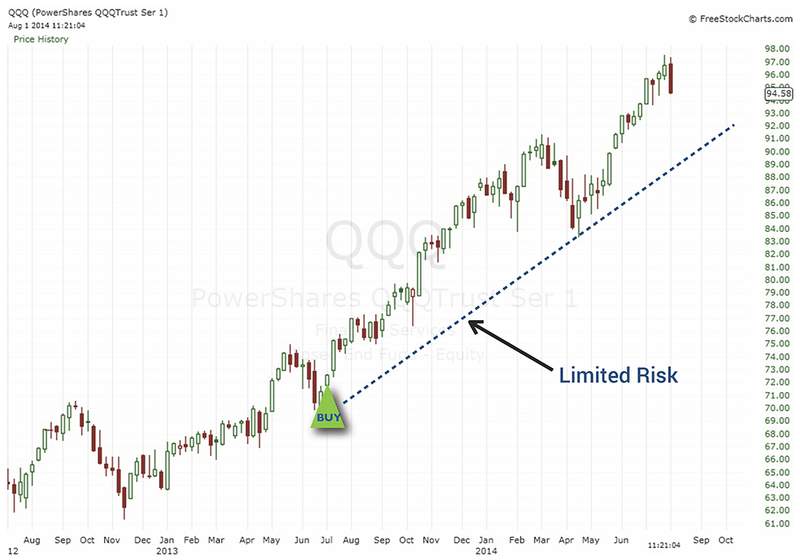 We issue buy signals when price is at defined areas and our risk is limited. If we are incorrect, we will exit the trade with minimal losses. Our approach is more powerful than a stop loss, because it is contingent on market activity and indicators with proven historical correlations. A stop loss, while better than having no protection at all, is usually an arbitrary percentage that ignores the actual context of market activity.